Where are banking customers going, and how are they getting there? Mapa Research provides Consultancy services to financial brands who want to understand and serve customers better. 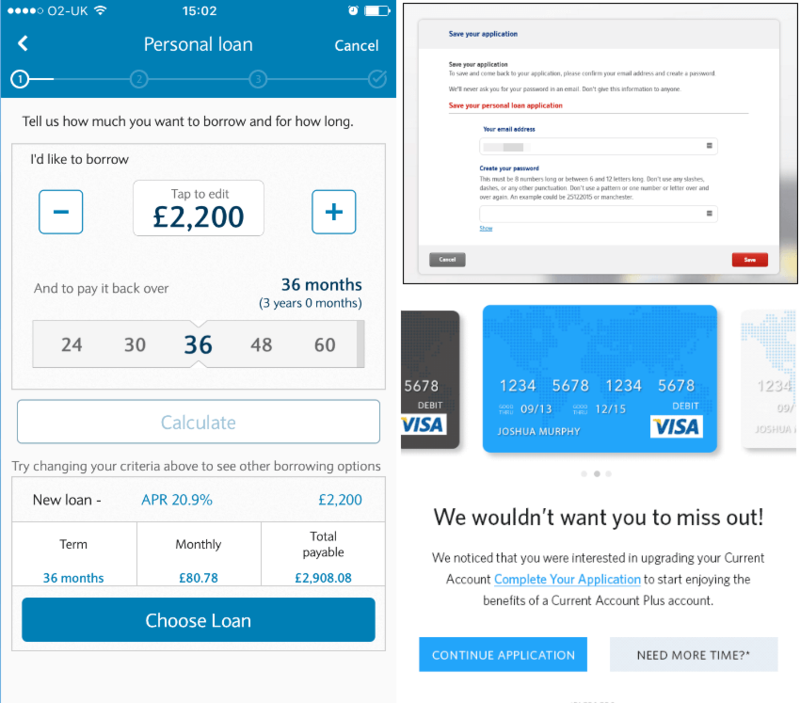 A common request is for particular user journeys: the onboarding process for current account, credit card or SME banking customers, the application journey within loans or mortgages, the way customers are verified and documents authenticated, or how specific banks attract new-to-brand customers via their digital channels. While our Quarterly Monitors provide regular insights, benchmarks and change information, our Consultancy service also makes use of our live accounts across the world to provide behind-the-login, exclusive access to banking apps – but you set the agenda. Tell us the competitors you want to explore, and the criteria to measure them on, and we’ll do the rest. Want to speak to us about your user journey tracking needs? Whether it’s application or onboarding journeys, or another aspect of user experience within digital banking, get in touch today.